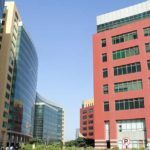 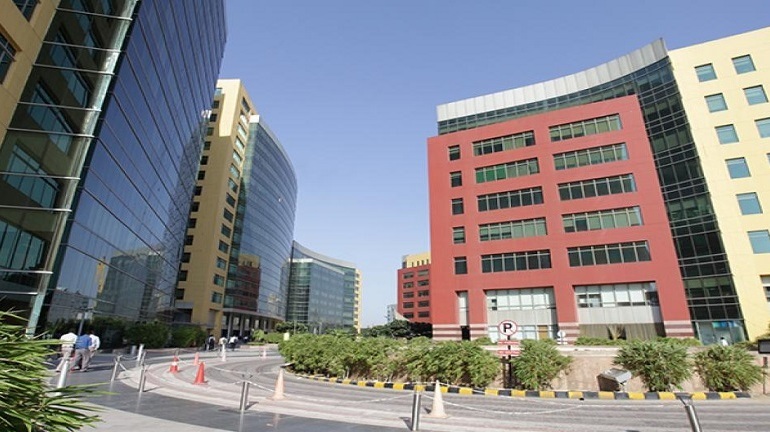 Pre Rented Property measuring 4413 Sq Ft is available for Sale in Unitech Cyber Park, Sector-39 Gurgaon at a Price of Rs.6.93 Cr. 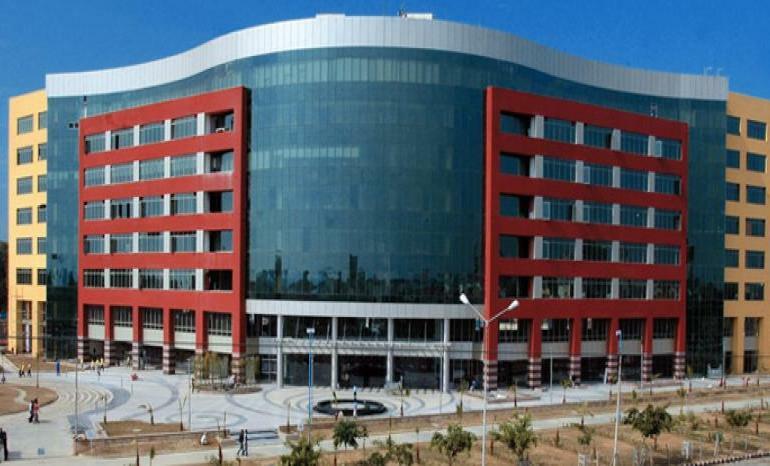 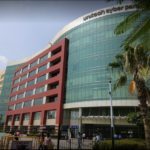 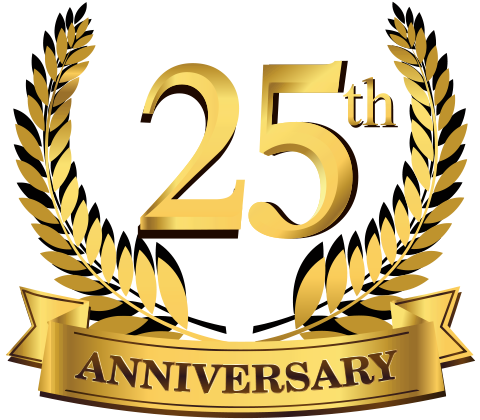 Unitech Cyber Park is to become India most modern architectural marvel. 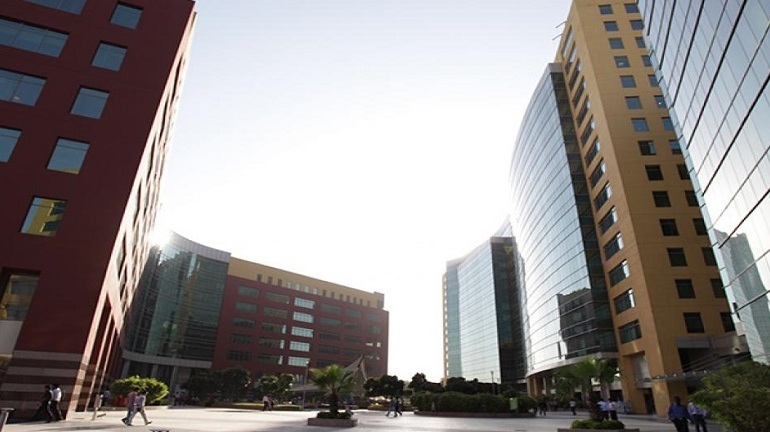 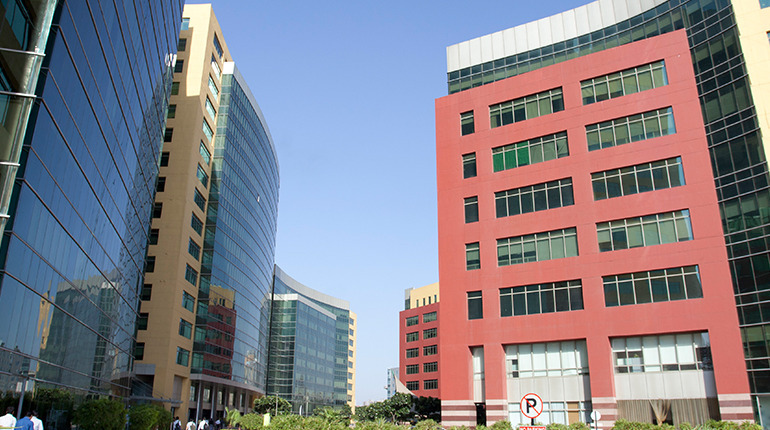 An IT hub with well planned customized work spaces, exceptional infrastructure and facilities. 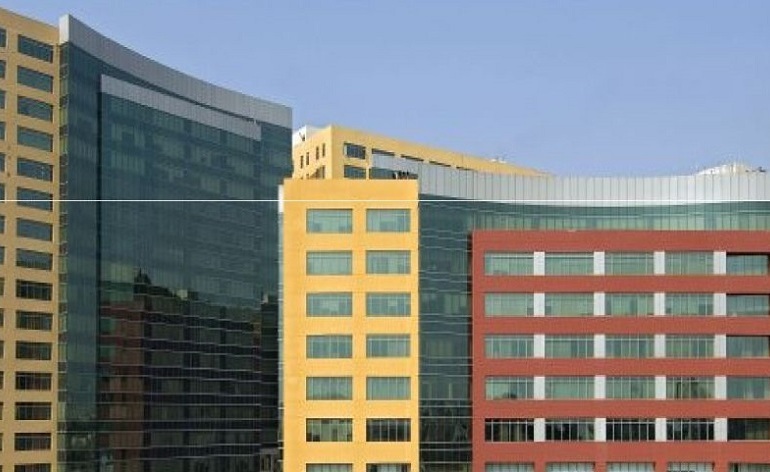 With high-speed digital access provided for every business idea.